We are delighted to announce that our principal Lorraine is now a Silver Swans licensed teacher. Specially designed for older learners, Silver Swans® ballet classes will help improve your mobility, posture, co-ordination and energy levels. The health benefits of dance are well documented. Research shows that 75% of the factors affecting quality of life and longevity are related to lifestyle, while only 25% are hereditary. This means that there’s no excuse for not getting more active whatever your age, and dance, in particular, can play a vital role in ensuring a longer and better quality of life. Research also often puts dance ahead of other physical activities in the variety of health benefits that it brings. Ballet and dance are also very social activities and Silver Swans classes can be great places to meet new people with a passion and joy for life. Click here to view our timetable and to learn more about our adult classes. 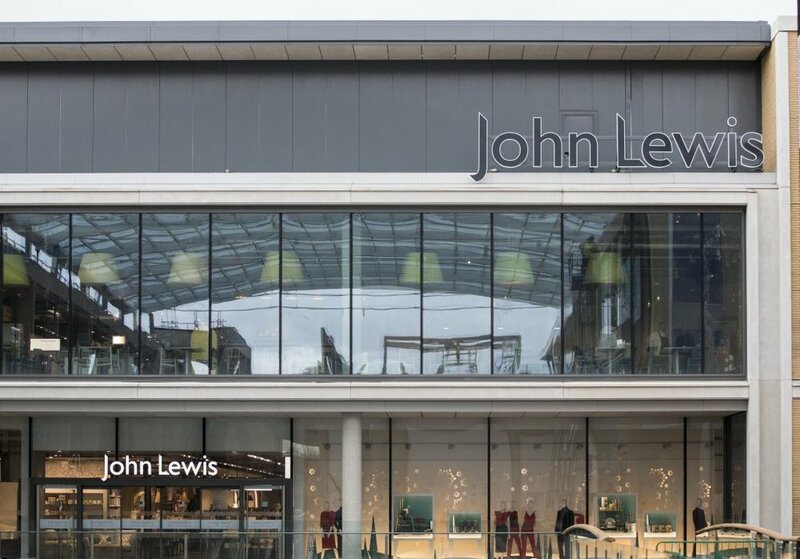 We're coming to Chipping Norton! We are very excited to say that we will be teaching classes on Saturday mornings in Glyme Hall in Chipping Norton. 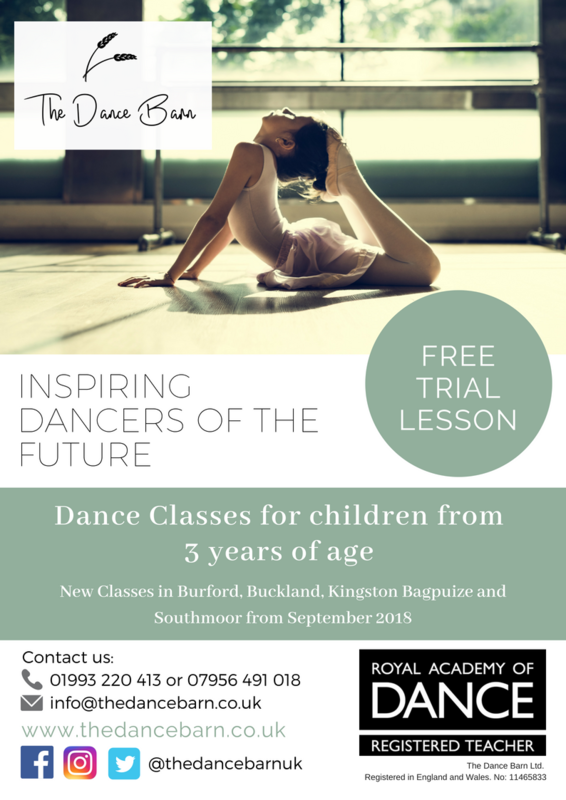 Book a free trial for your little dancer today! We have our own online uniform store! You can now order all your dance uniform and clothing through our website. 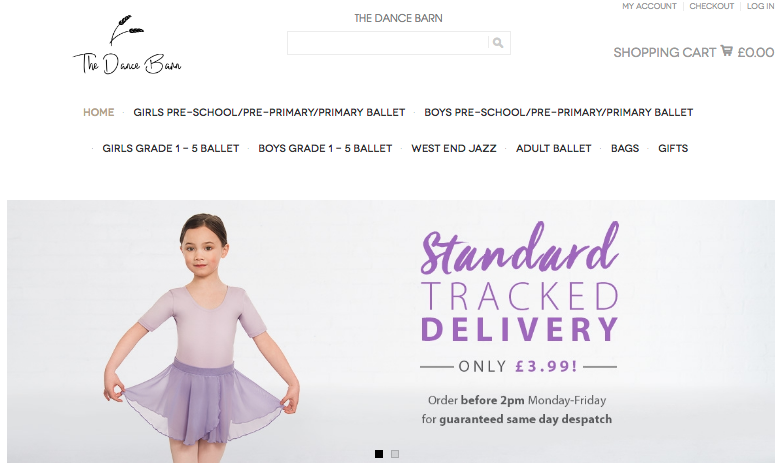 Our store is provided by International Dance Supplies who are a leading dance wear supplier which we hope will make it easier for uniform items to be purchased. We are so excited to have launched our first Adult Ballet and Body Conditioning classes. The first few weeks were so popular that we’ve already added second class and will be launching more in the new year. Why not book a class today! 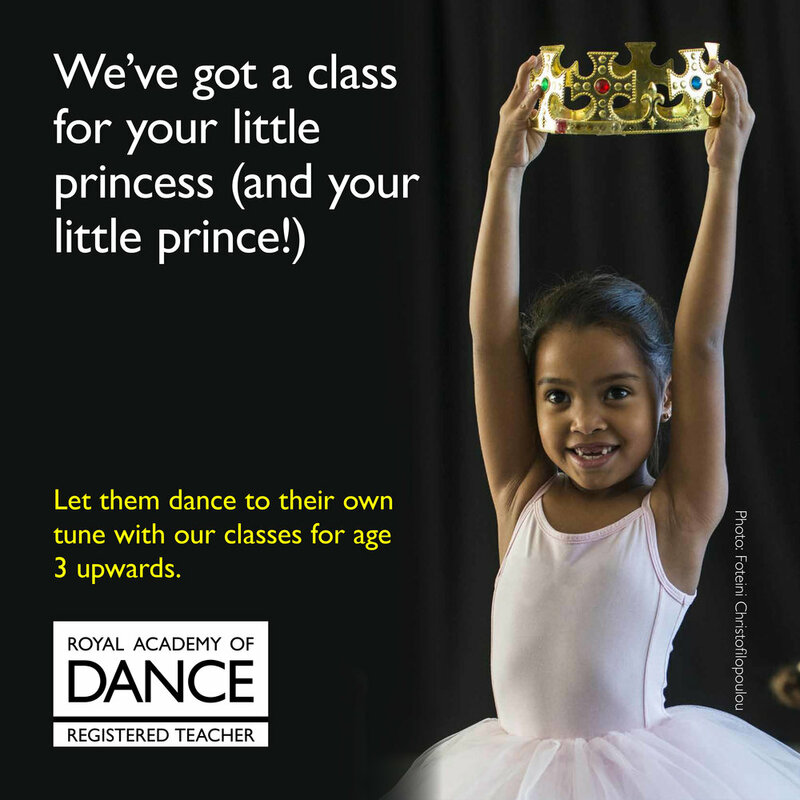 We are very pleased to be adding a Grade 3 ballet class to our timetable. The class with run in Kingston Bagpuize and Southmoor on Tuesdays from 5.30m - 6.15pm. If you are interested come and have a free trial. We are delighted to be recognised by the Council for Dance, Drama and Musical Theatre! New classes for September 2018! Starting in September 2018 we will have new classes in Burford, Buckland, Kingston Bagpuize and Southmoor. 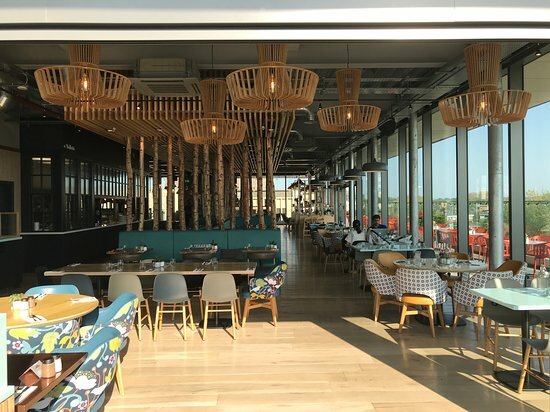 Click here to view our locations and timetables or contact us for more information.